Great location in POCO to own a home. 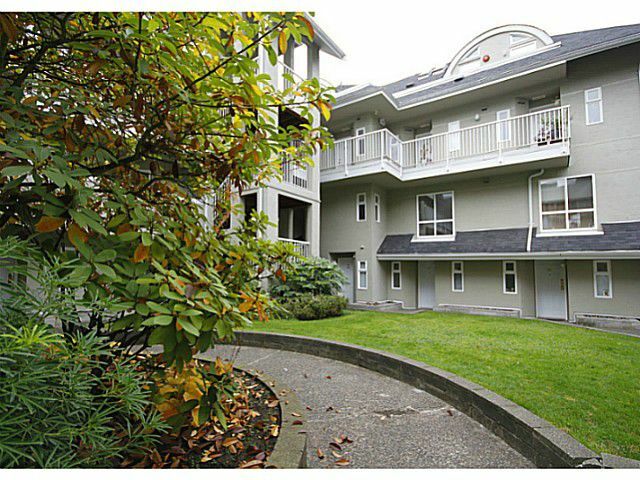 2 bedrooms & 2 bathroom walk out townhome in a well kept complex. This home has been completely refurbished including new paint throughout, new appliances & newer kitchen. Shows like new. Cozy gasfireplace to enjoy your living area & your private outdoor space for your summer BBQ. Close to transportation, shopping & all the schools.